When I normally see the word 'remix' in an email subject line I run for the hills. The amount of sub par efforts that have surfaced in recent years have slowly grinded me down and I've distanced myself so far from them now that even the word alone brings me out in cold sweats. Sometimes exceptions can be made though. 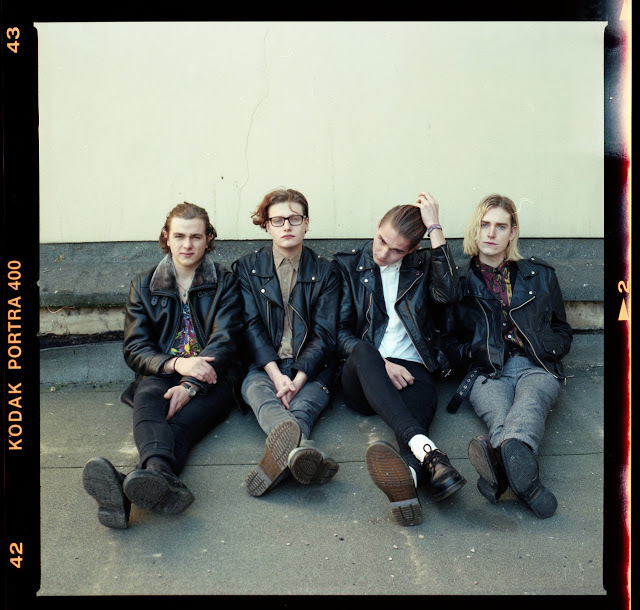 Turning everything golden upon touch, one such case is Cologne based artist Roosevelt as he lends his hand here to wonderful re-work of Sundara Karma's Flame. Check it out for yourselves below. ‘Flame’ is available to download now and will be released on vinyl through Chess Club Records on 24th July. A full list of your dates can be found below along with the band's latest video.